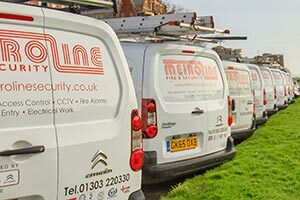 Metroline Security have an extensive experience in radio nurse call design and installation.Our background includes installations and maintenance to nurse call systems in care homes, hospitals, hospices and clinics in both the private and public sectors. We ensure that our nurse call systems are simple for both staff and residents to use. As you would expect, these are designed with reliability in mind, whilst being tough enough to withstand the demands of a care home and cost effective both in initial purchase and future maintenance. Should your home expand in the future, we provide a wireless call system which can easily be expanded as required. With wireless systems, installation normally takes just a day or two and there is no disruption to the residents or your decorations.